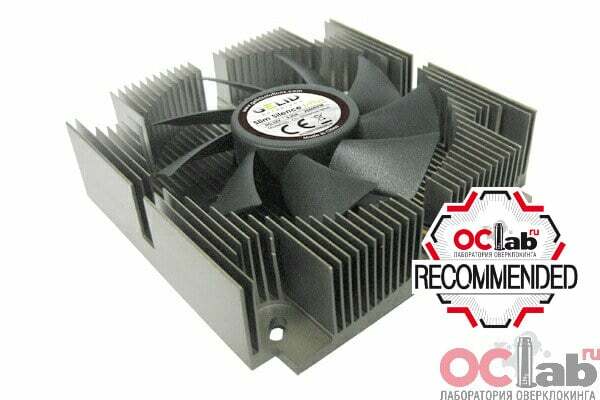 GELID Slim Silence i-Plus 1U CPU Cooler is recommended by OCLab.ru! 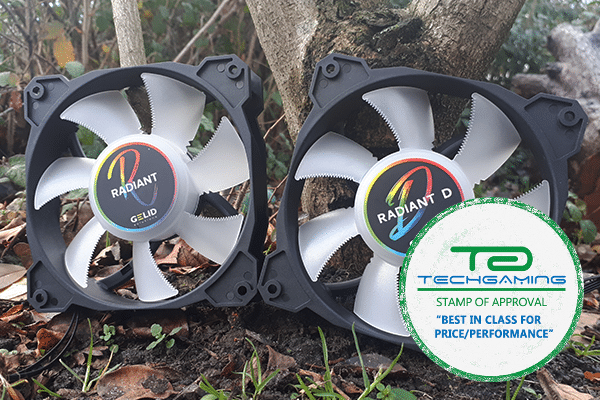 Our latest RADIANT and RADIANT-D RGB LED fans are in-detail tested on TechGaming.nl and given the “Best in Class for Price/Performance” Award! 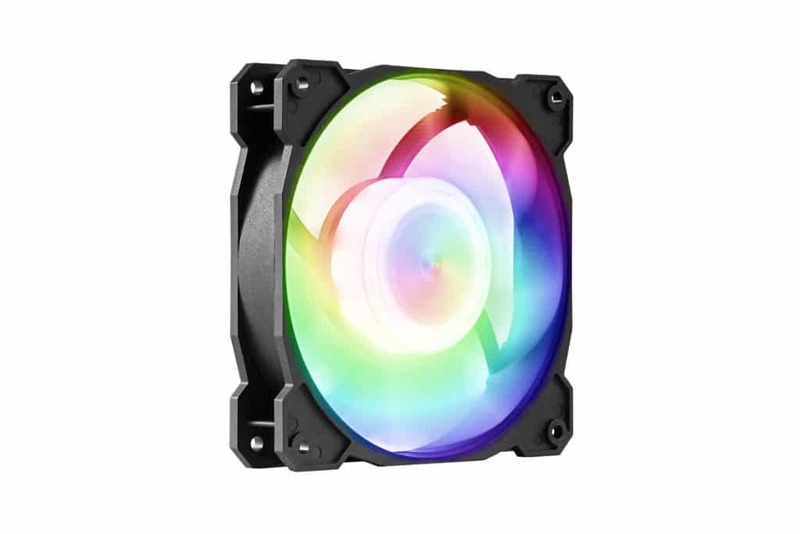 Meet the Radiant and Radiant-D, the powerful masters of RGB lighting! 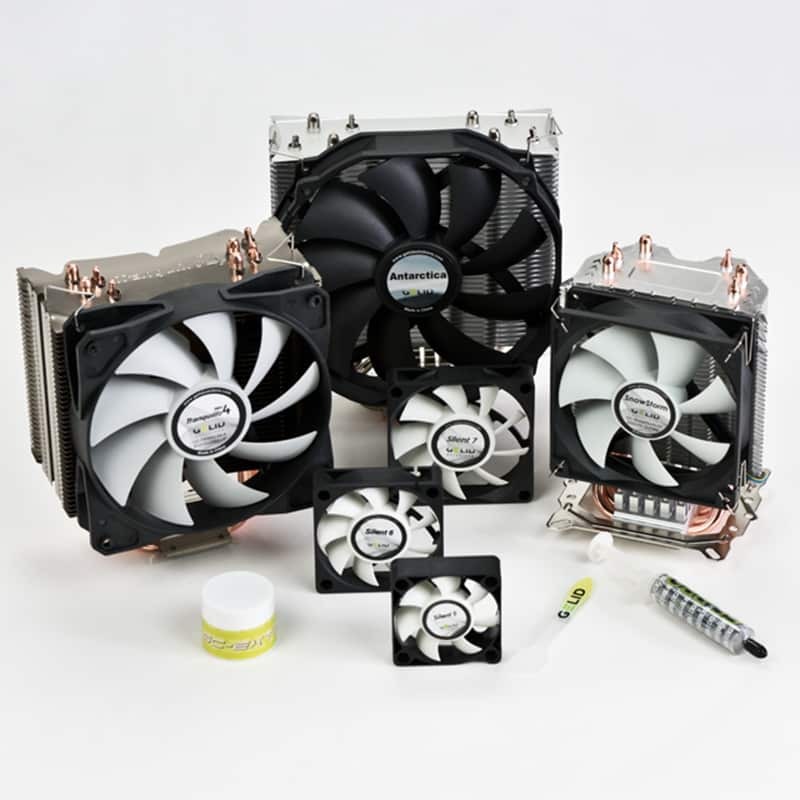 GELID Solutions unveils the RADIANT and RADIANT-D – the latest fans of Gamer series featuring sophisticated RGB LED lighting and top-notch cooling technologies. 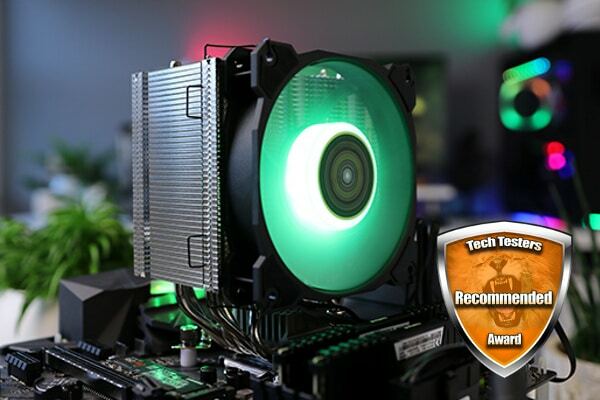 The Sirocco RGB LED CPU cooler just got “Recommended” in the very detailed review on TechTesters.eu. 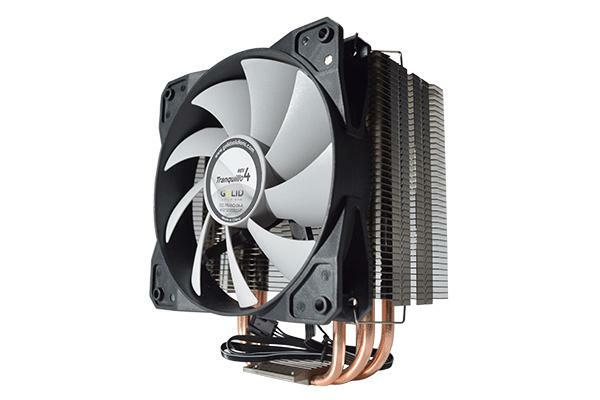 The Sirocco CPU cooler. Colorful. Robust. Strong. 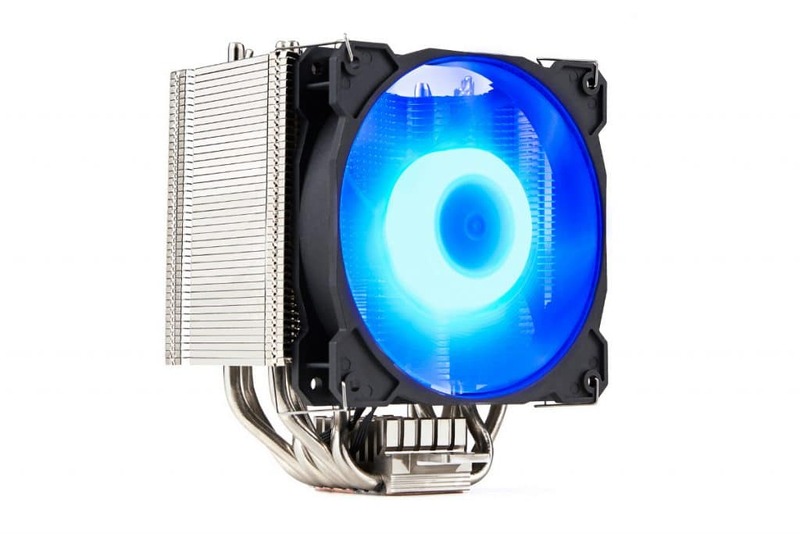 Gelid Solutions unveils the Sirocco – a full-color RGB LED CPU cooler featuring a super-star mix of cooling technologies for Intel™ and AMD™ CPU with TDP over 200W. Thank you Pim for this very detailed review! 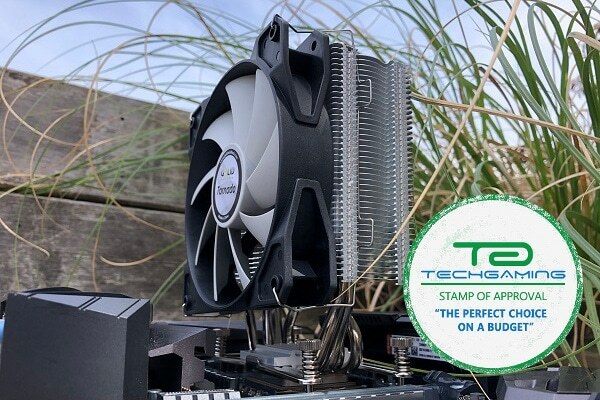 GELID Solutions TORNADO CPU Cooler got a prestigious “Smart-Buy” award from TechTesters.eu! 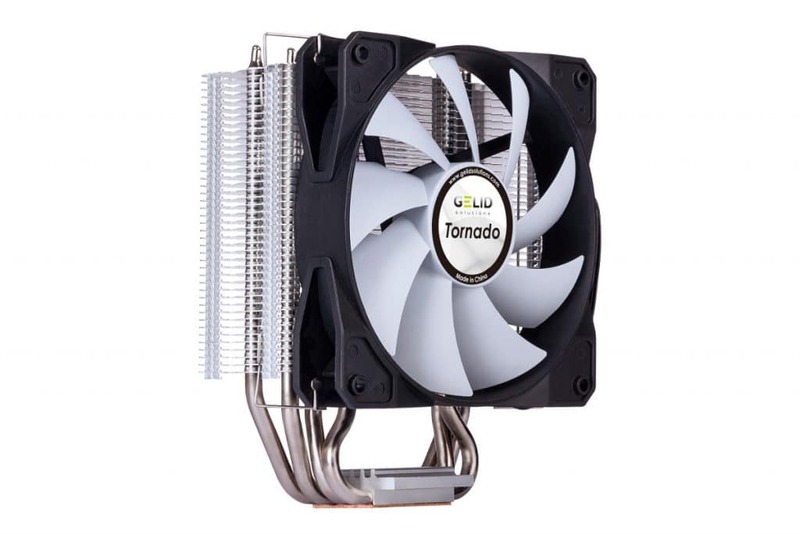 GELID Solutions unveils the TORNADO – a high performance CPU cooler for Intel™ and AMD™ CPU with full support of TDP up to 160W. What’s the ZENTREE? 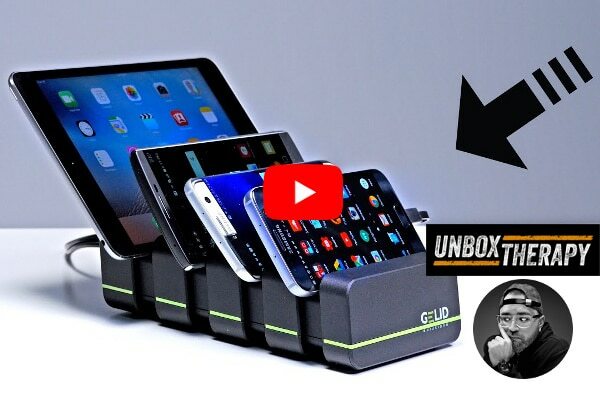 Let’s get it unboxed! 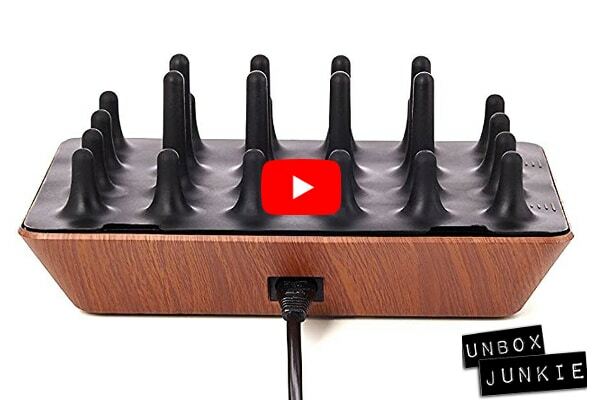 Unbox Junkie just posted an unboxing video about our latest ZENTREE Black Wooden Edition – the luxurious multi-device USB charger station. Thank you, Matt! 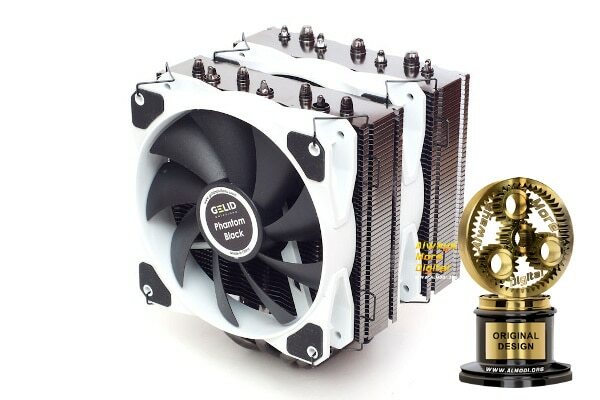 GELID Tranquillo Rev.4 CPU Cooler got a prestigious “Excellent Award” from Hardware.Info! 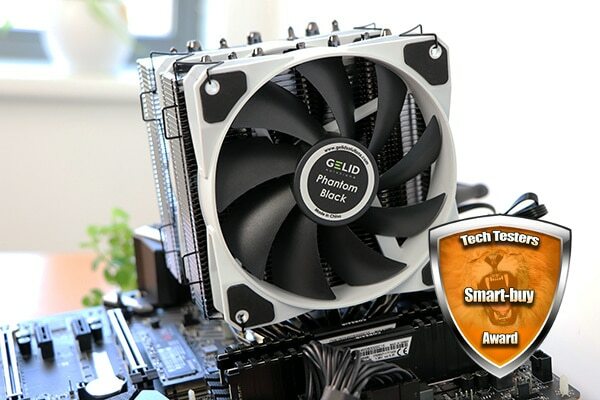 GELID Phantom Black is all-through tested on AlwaysMoreDigital and given the Original Design award! 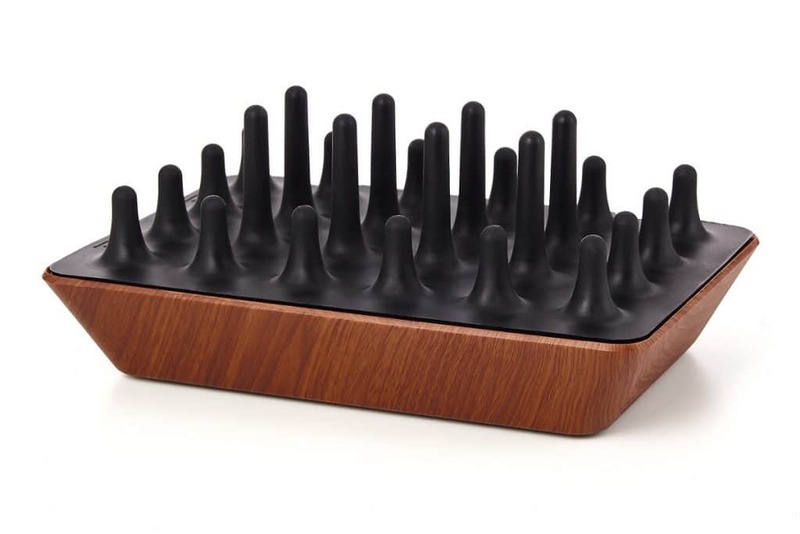 GELID Solutions unveils the new ZENTREE Black Wooden Edition – a luxurious USB charger station which supports easy docking and quick charging of multiple mobile devices. 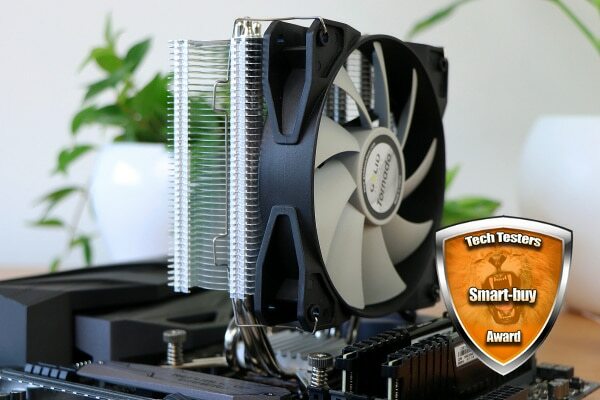 The Phantom Black CPU cooler starred in a very detailed review on Techtesters.eu, and got the Smart-Buy award! 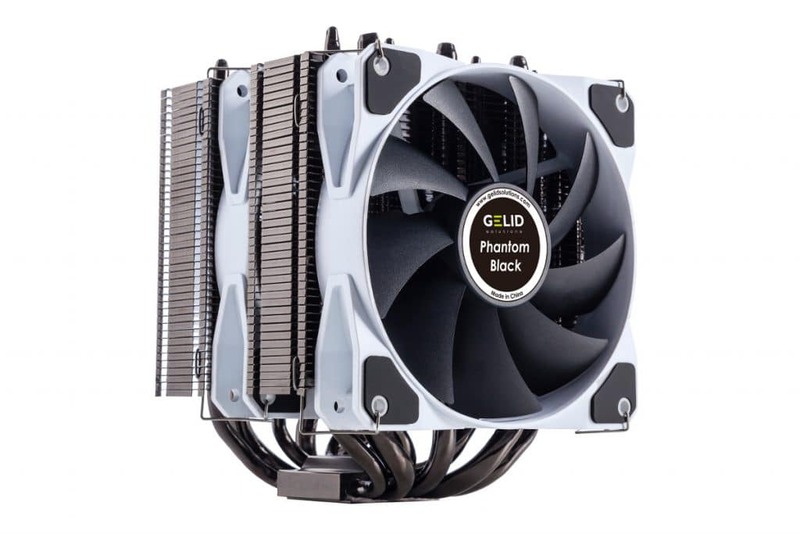 GELID Solutions unveils the Phantom Black – a supercharged twin-tower CPU cooler for Intel™ and AMD™ CPU with TDP over 200W. 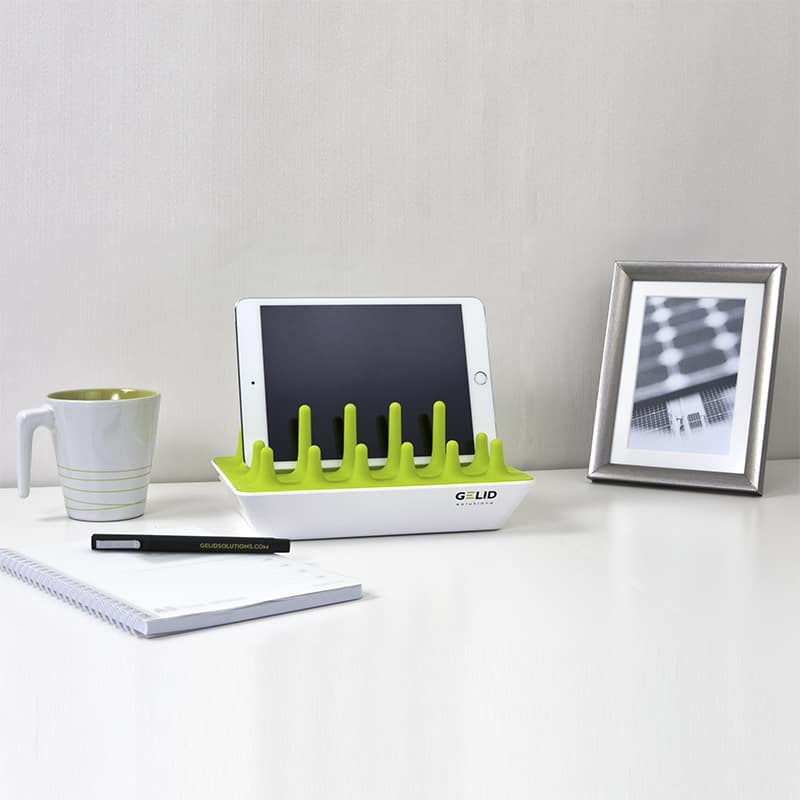 GELID Solutions unveils the latest enhancement add-on for the multi award winner ZENTREE USB Charging Station. 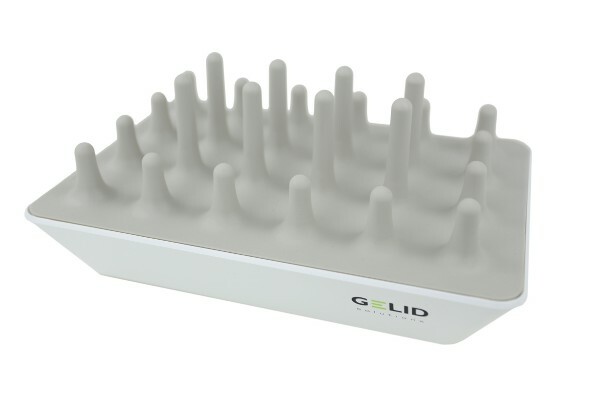 GELID Solutions unveils the Rev. 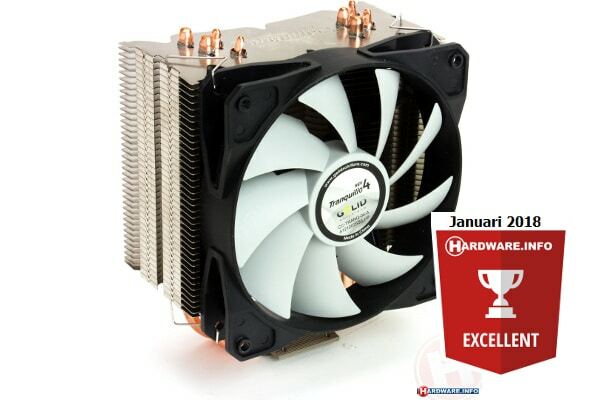 4 Tranquillo – a super-silent CPU cooler and the best of all multi award winner Tranquillos. 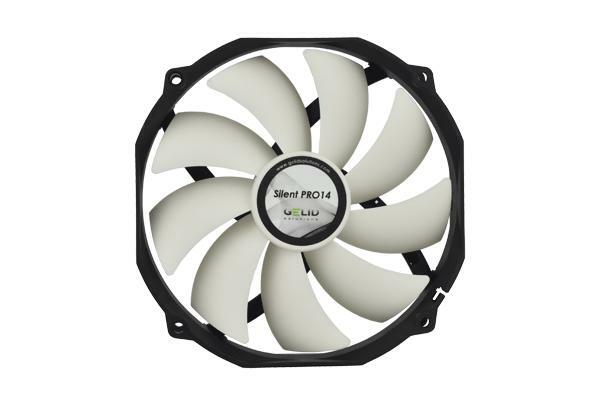 Silent Pro 14 PWM Case Fan was given both the Performance and Value awards by Mad Shrimps!